Buttons and Bows: Finally, I'm back for good! 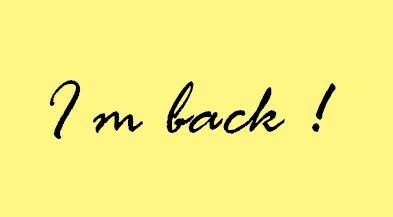 Finally, I'm back for good! 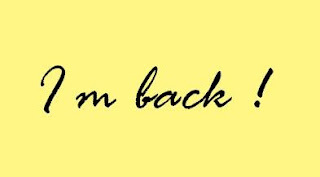 Not many probably noticed that I was gone for so long, but I'm finally back for good! I've forgotten about this blog, I know - sad! But anyway, I'm here and as I said on my profile page I'll try my best to post few entries a week to keep this blog alive and interesting to read))) Follow me and I hope not to bore you with my stories! Oh, and I won't exactly be writing about Ireland all the time, and some of my posts will be written in other language so if you'd like to know what it's about just let me know!